Springsteen makes a guest appearance with Joe Grushecky. According to Grushecky, this was the first time he had ever met Springsteen, let alone jammed with him - the start of a long friendship. Bruce, Southside Johnny, Little Steven & The Disciples of Soul, and more come together on stage as the Upstage Jam Band for a show that took place as part of the Asbury Park Music & Film Festival. In the afternoon the documentary Just Before The Dawn, about the legendary Upstage Club, received its premiere. For this documentary Little Steven, Garry Tallent, Southside Johnny and Vini Lopez were all interviewed. For the show, Bruce mostly contributed guitar and backing vocals. After the previous night's Upstage Jam, Bruce made another unannounced appearance at Little Steven's show. Stevie called Bruce out on stage with "My brother from another mother", for the encores. 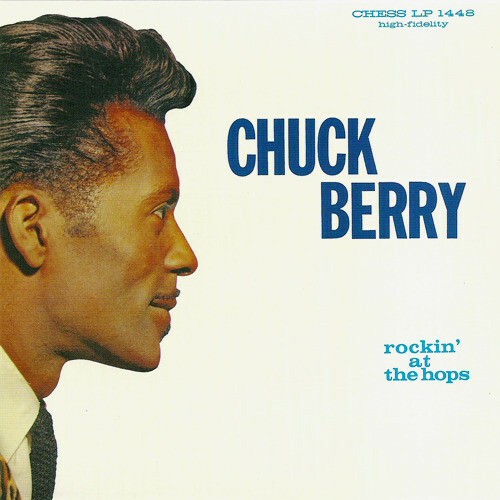 "Bye, bye Johnny" is a song written by Chuck Berry from the 1960 Rockin' at the Hops album. Berry wrote four more songs involving the character Johnny B. Goode, "Bye Bye Johnny", "Go Go Go", "Johnny B. Blues" and "Lady B. Goode" .